You are currently browsing the category archive for the ‘non-fiction’ category. On the drive into Baker City last Tues (7 May 2013), I noticed the yellow-flowering currant were starting to bloom in the gorge. On the way back, the patch of locoweed at the base of the dam hill caught my eye. As I neared Sumpter, I saw squaw currant blooming. On Fri the 10th, it was the serviceberry blooms in the gorge that were new. I think SPRING has hit Hwy 7! 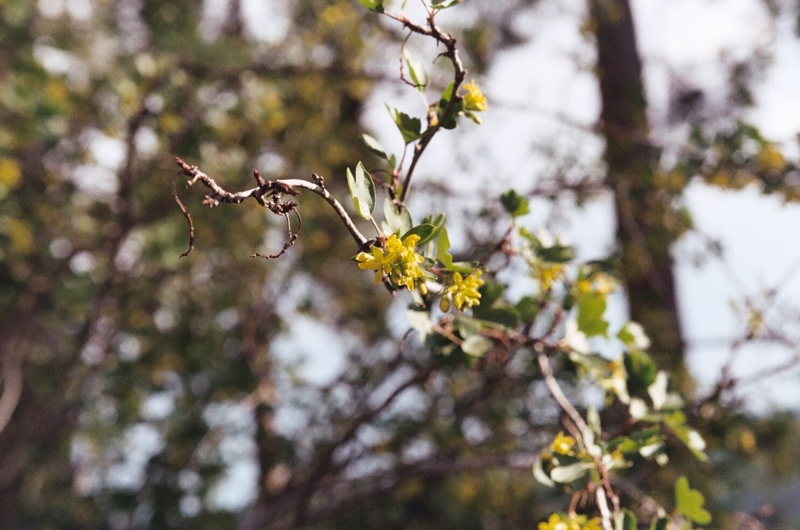 This yellow-flowering currant (Ribes aureum) lives at The Grounds in Sumpter, OR. Yellow-flowering’s ripe fruit is purple. As with most currants, the fruits are great autumn food for birds and mammals. People can use the fruits for jams, jellies, and pemmican. Currants are part of the currant family. There is a wide variety of locoweed across the sagebrush steppe of eastern Oregon and southern Idaho. 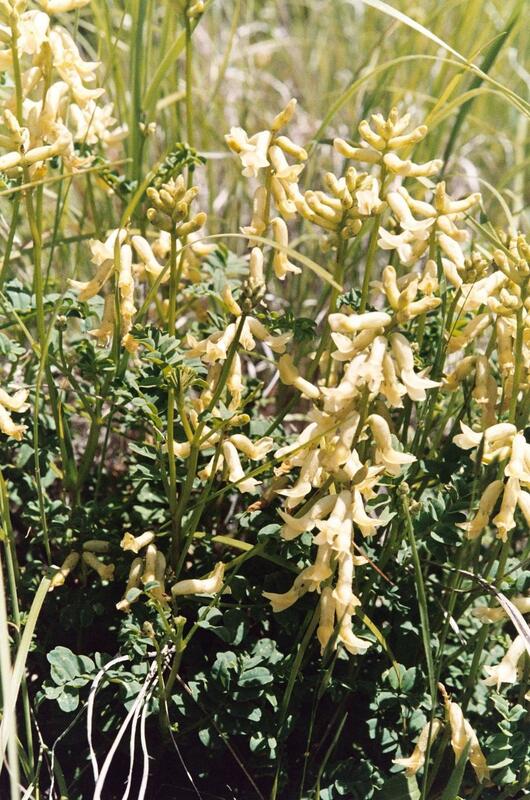 This coiled locoweed (Astragalus curvicarpus) is one of the medium-sized locoweeds, which are part of the pea family. The specific species was determined once the seed pods appeared. 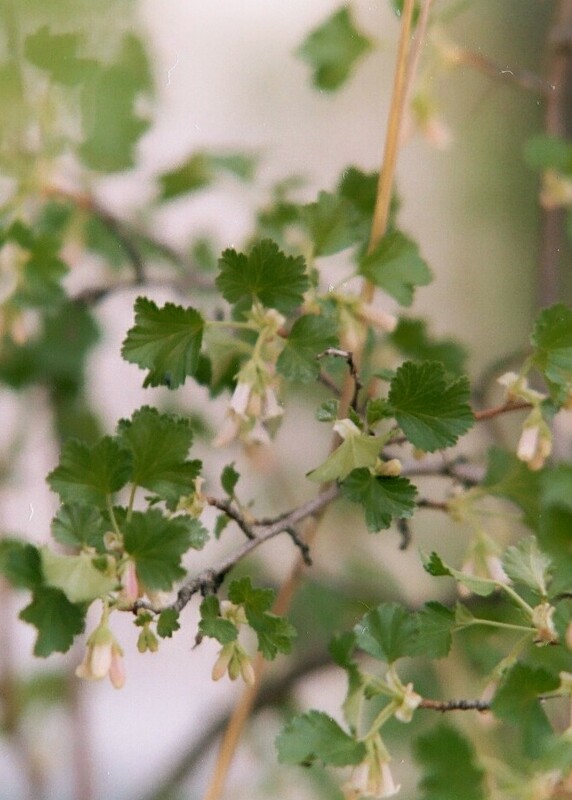 This squaw currant (Ribes cereum) lives in my back yard in Sumpter, OR. Squaw currant can be found all over Sumpter and along all the roads leading in and out of Sumpter. Squaw currant’s ripe fruit is red and too seedy to be of as much use to people as the fruit of other currants. On the USDA database, you find it listed as wax currant. 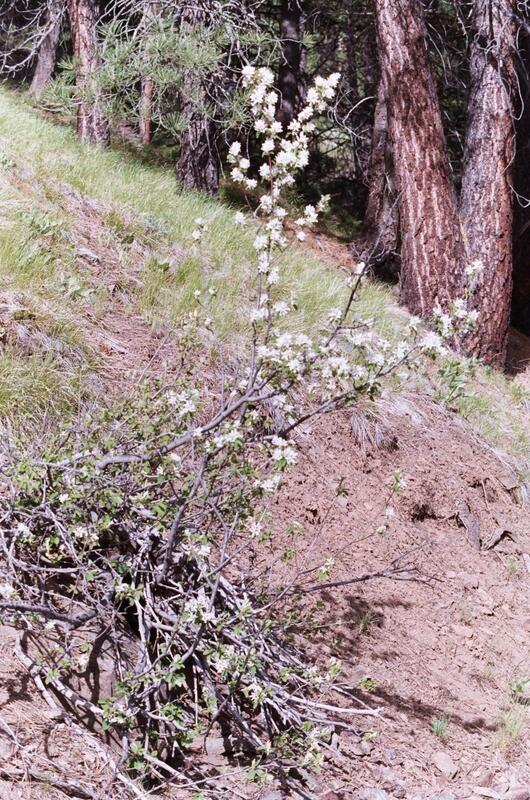 This serviceberry (Amelanchier alnifolia) shrub is near the entrance to McCully’s Fork Campground on the highway from Sumpter to Granite. Serviceberry is also known as juneberry and shadbush. It is part of the rose family, making it a cousin to the currants, as both the rose and currant families belong to the rose order. Native Americans had a wide number of uses for serviceberry fruit, bark, and wood. 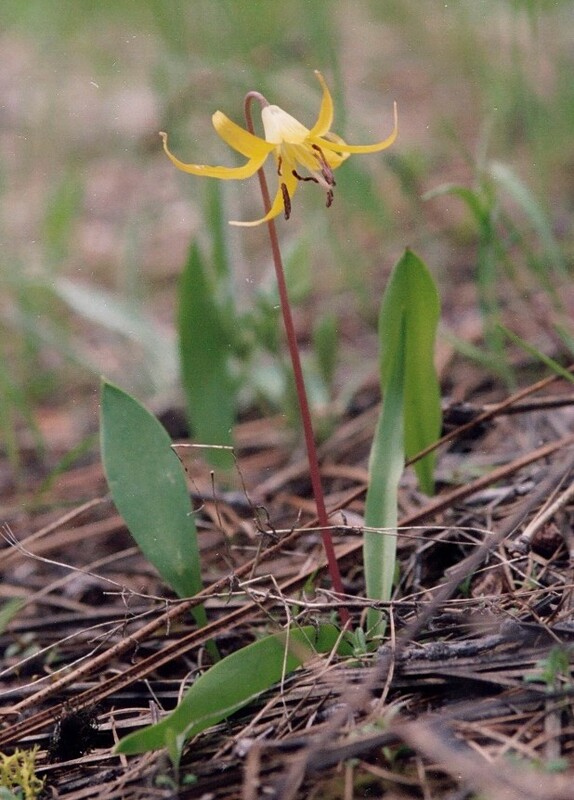 Glacier lily (Erythronium grandiflorum), also sometimes identified as deer tongue, is a member of the lily family. As the widow grass at Sumpter’s corner of Climax and Auburn was finishing up in the third week of April (2013), the deer tongue were showing up. That corner’s a bit sunny and dry, though, and the flower does better in a shadier, cooler meadow setting. Today’s wildflower is widow grass, also known as grass widow, Latin name Sisyrinchium angustifolium. 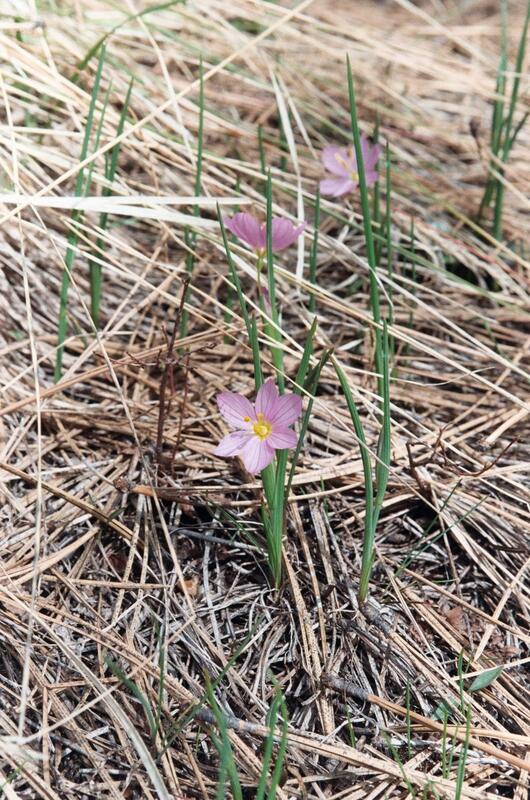 It is a member of the Iris family and is closely related to prairie blue-eyed grass. One glance at the photo below and you can see why “grass” appears in the flower’s name. This specimen was photographed right in Sumpter, OR, April 2012. It is one of Sumpter’s first spring wildflowers.